Premium grade, 100% natural compressed wood pellets for your pellet grill in 9 different flavors. 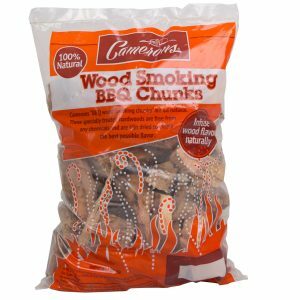 Contains no additives or oils, and burns clean. 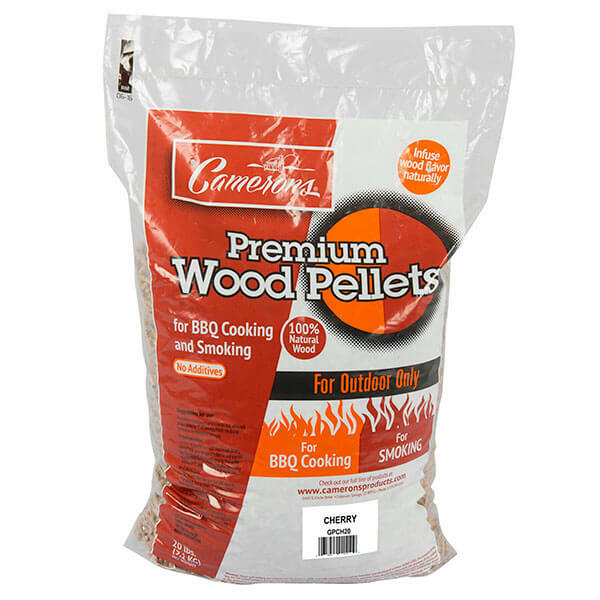 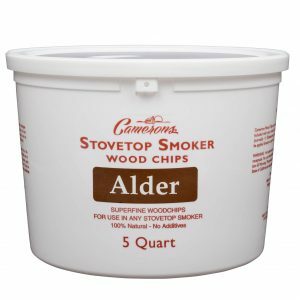 Bring your BBQ prowess to the next level with these Camerons All Natural Wood Pellets. 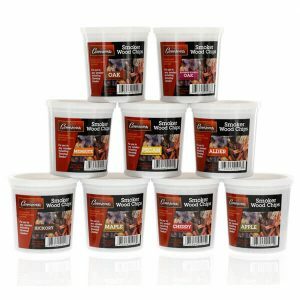 Camerons Products has been a leader in good cooking for over 25 years, and their pellets have been trusted in fine restaurants and homes since inception. Each flavor of pellets is made from 100% natural compressed wood - from the USA. Don't be fooled by competitors which have harmful preservatives or unnatural fillers. These burn cleanly and come in a 20 lb. 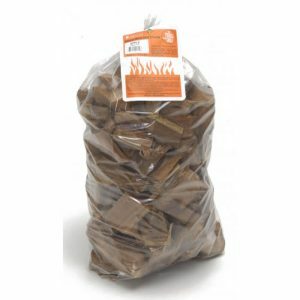 bag, available in Apple, Beech, Cherry, Competition Blend (1/3 Maple, 1/3 Hickory, 1/3 Cherry), Hickory, Maple, Mesquite, Pecan, and Sweet Blend (1/3 Beech, 1/3 Maple, 1/3 Cherry).